Nomad Sailing is an RYA Recognised Training Centre offering practical sail training, sailing adventures and shorebased theory courses. 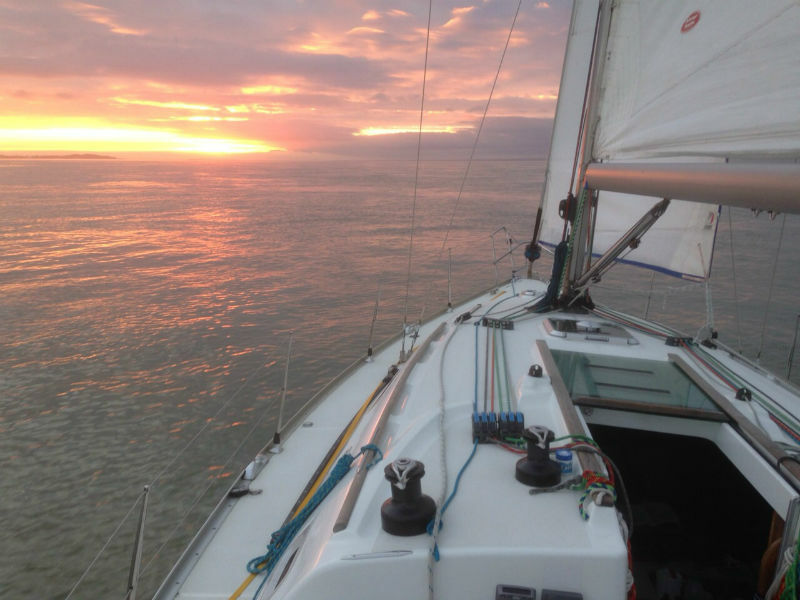 RYA Practical Sailing Courses are available in the busy tidal waters of the Solent and will give you the hands on experience you need to sail in tidal waters. They cover the entire experience range from those new to sailing and wanting to give it try, through to experienced sailors looking for their Yachtmaster ticket. 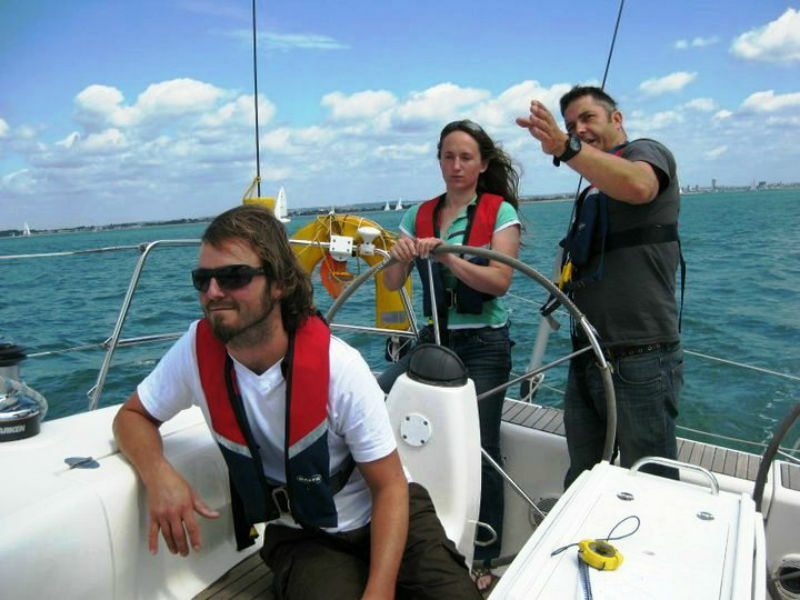 Our courses include Start Yachting, Competent Crew, Day Skipper, Coastal Skipper & Yachtmaster Preparation. 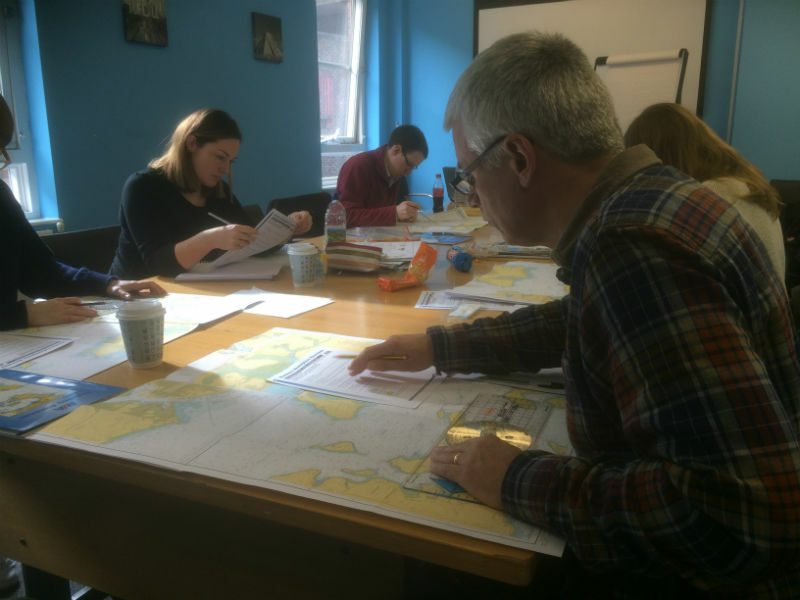 RYA Shorebased Theory Courses are available in various locations in London and the South East. These RYA theory courses include the Day Skipper Theory, Coastal Skipper/Yachtmaster Theory and the VHF SRC Radio course. Should you wish to enquire about shorebased training delivery at your own venue please contact us. See TripAdvisor for what people have been saying. Our guarantee is that we won't give up on you: in the unlikely event that you fail or can't complete one of our RYA courses, you can resit or rejoin another at NO EXTRA COST (*see Terms & Conditions). Just completed the day skipper theory in Southwark. This is an excellent course - well delivered and structured. Found it very interesting and learned a lot over the 7 weeks. Jim is a great teacher, very relaxed and inclusive in style. We all passed so he clearly did a good job! Thoroughly recommended! The safety briefing was particularly good. Crew welfare and importance of rest and food good. Monitoring of conditions and preparation, all sensible and impressive. I learnt a lot. © 2008-19 Nomad Sailing Ltd. All Rights Reserved.